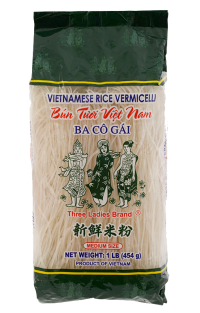 All you’ve ever wanted to know about vermicelli. Fish sauce is a condiment made from fish coated in salt and fermented from weeks to up to two years. 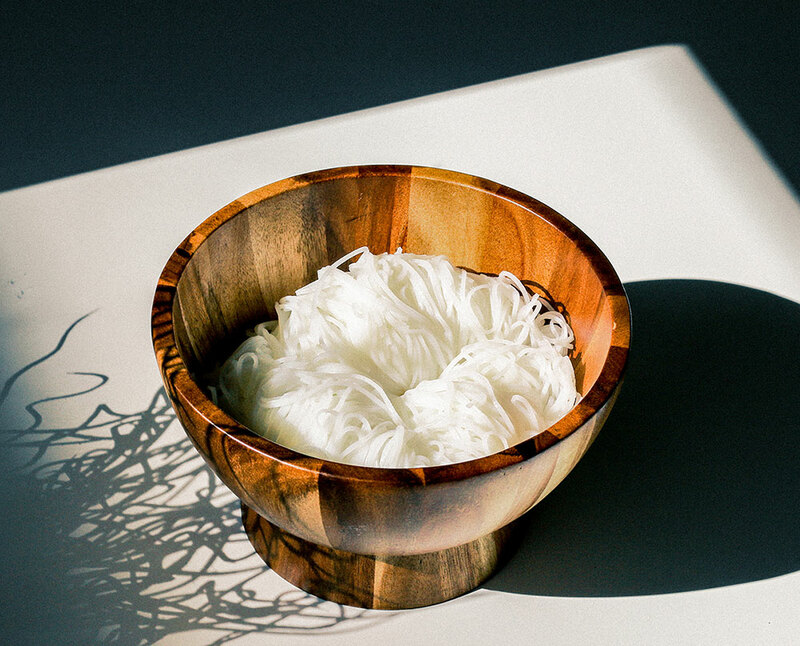 It is used as a staple seasoning in various cuisines in Southeast and East Asia, particularly Indonesian, Burmese, Cambodian, Filipino, Thai, Lao, and Vietnamese. Upon widespread recognition of its ability to impart a savory umami flavor to dishes it has become embraced globally by chefs and home cooks. Good news! Three Ladies Brand, 2 lbs. is available on Amazon for $8.00.